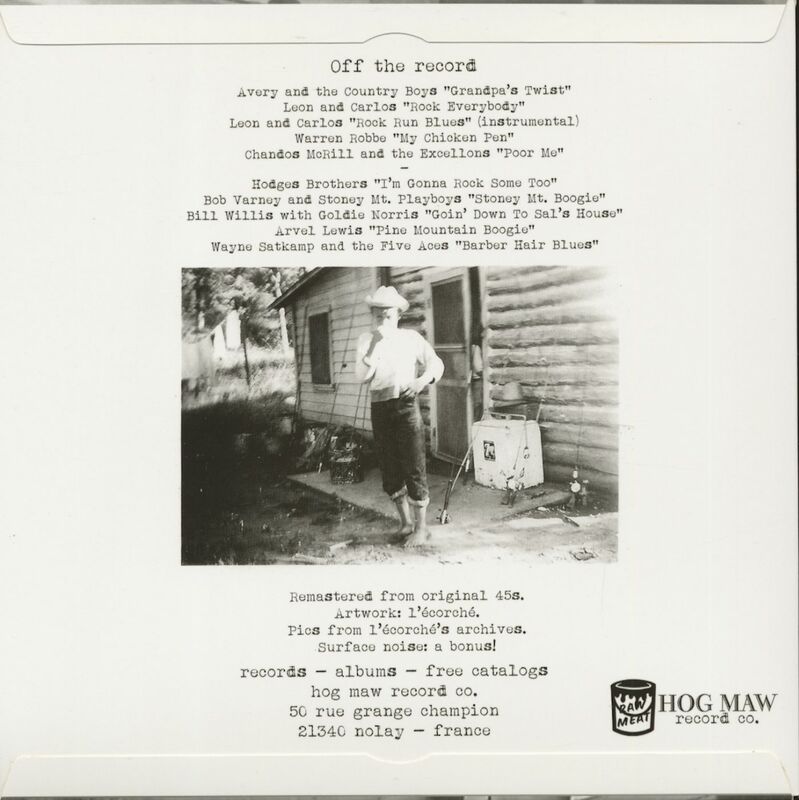 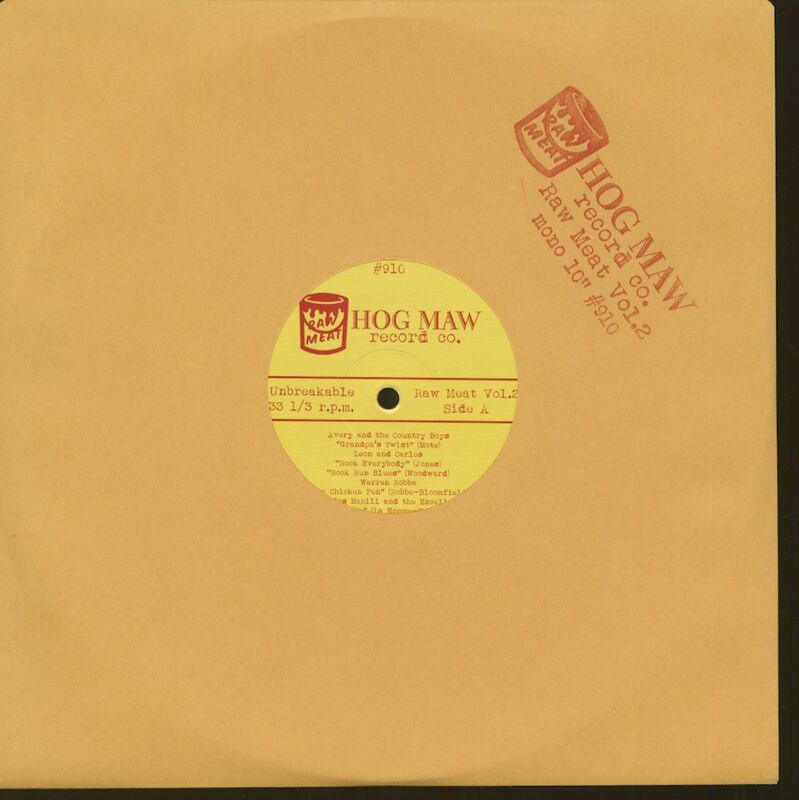 (2013/HOG MAW) 10 rare 1950s Rockabilly Hicks. Primitive, raw and wild! 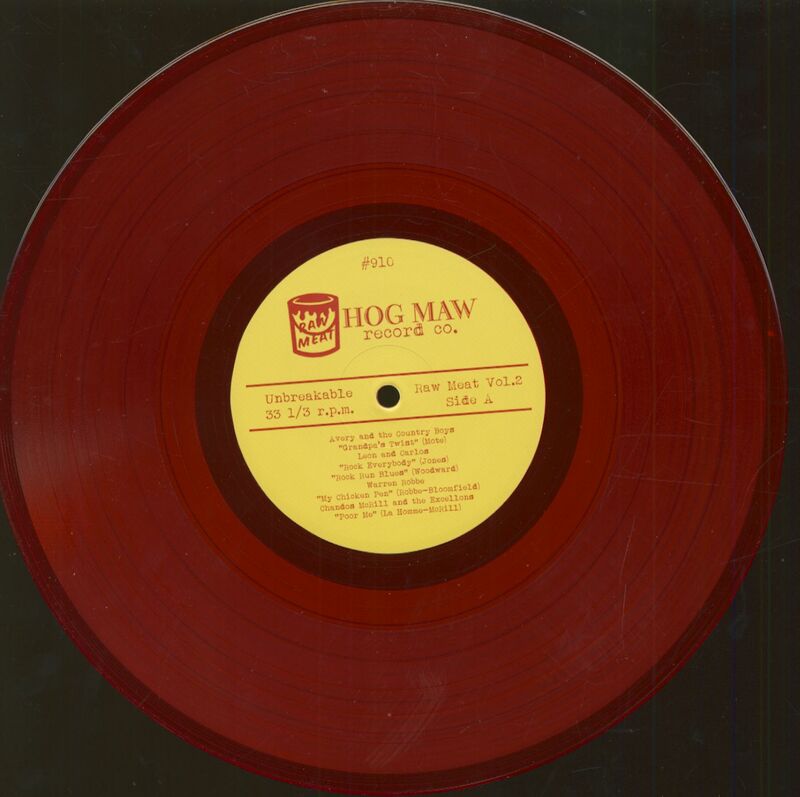 Red vinyl! 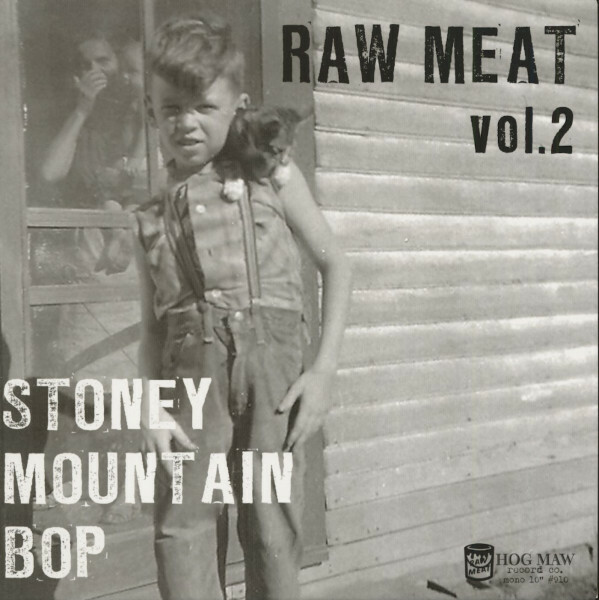 Customer evaluation for "Stoney Mountain Bop - Raw Meat Vol.2 (LP, 10inch)"